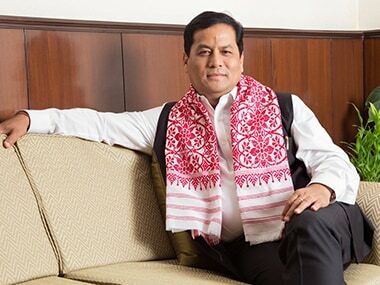 The 12-member Assam Council of Ministers will see an expansion on 9 April as Chief Minister Sarbananda Sonowal is likely to induct six ministers with one member each from Asom Gana Parishad and Bodoland People's Front and four MLAs from the BJP. Governor Jagdish Mukhi would administer the oath of office to the new ministers. 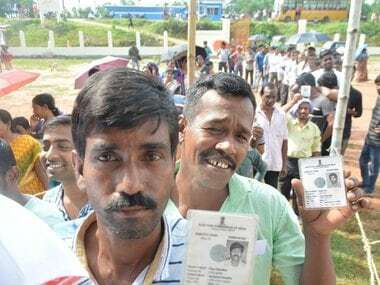 According to a News18-Assam North East report, Jagiroad constituency MLA Pijush Hazarika and Gauhati East legislator Siddhartha Bhattacharya, both from the BJP are likely to make the mark. 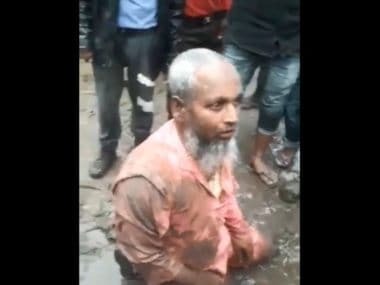 Former All Assam Students' Union president and Sonari MLA Topon Kumar Gogoi from the BJP is also likely to be sworn in as a minister. While it is not clear who the fourth member of BJP is whose fortunes will shine next Monday, AGP MLA from Barpeta Phani Bhushan Choudhury and BPF MLA Emmanuel Mosahary from Tamulpur constituency are likely to get ministerial berths. 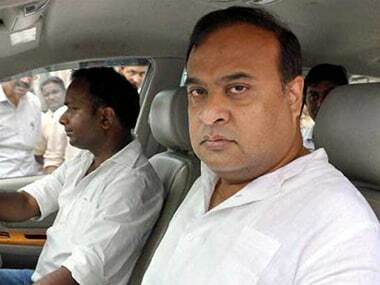 No word is out yet on who will get what portfolio but Sonowal and prominent state minister Himanta Biswa Sarma are swamped with portfolios. The chief minister looks after the ministries of home, political, personnel, GAD, SAD, administrative reform and training, election, I&PR, border area development, revenue and DM, social welfare, judicial legislative law, welfare and minorities development, hill areas development, printing and stationary, power, implementation of the Assam Accord and any other department not allotted to the other minister. On the other hand, Sarma is in the charge of the ministries of finance, planning and development, health and family welfare, education (higher, secondary and elementary), tourism, handloom and textile (only Khadi and Village Industry), GDD, cooperation, pension and public grievances. There might be a little disappointment as the state has only one woman minister in Pramila Rani Brahma who handles the ministries of environment and forests, soil conservation, welfare of plain tribes and backward class, mines and minerals. No woman MLA is likely to be inducted this time around. The Sonowal government was sworn in on 25 May, 2016 and this would be the first expansion of the ministry the state would witness after the BJP government came to power.